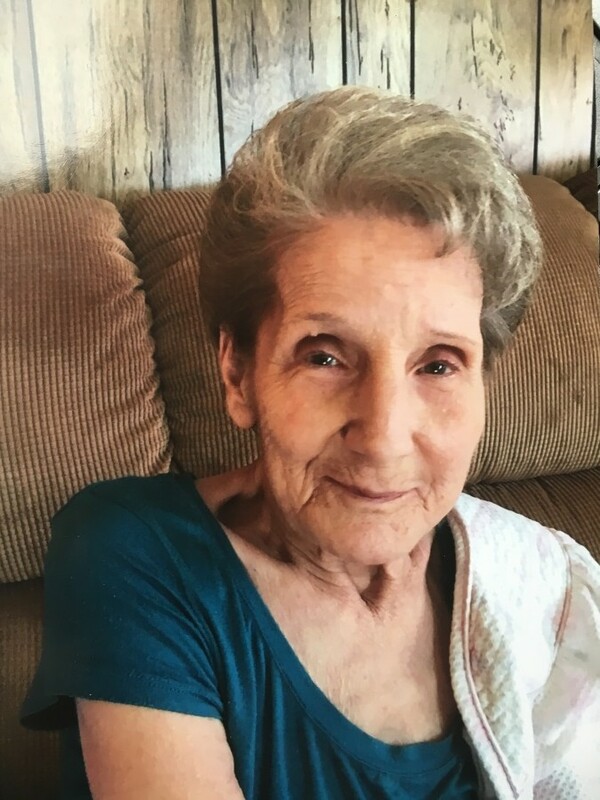 Wilma Bartee Rushing, 80, our precious gift from God, our Mama went home to Heaven on February 12th, 2019. She is now with our Daddy “Ward James Rushing” which was a long awaited dream and journey that has now come true. She will be missed very much by her four children left behind for now, Tony James Rushing, Wilson James Rushing, Catherine Rushing and Donna Rushing, also her in laws and 6 grandchildren and 12 great grandchildren. Go now Mama and Daddy and hold onto each other tight until we see you again. A private graveside service will be held at Gaston Memorial Park on Friday, February 15, 2019 at 3 pm.